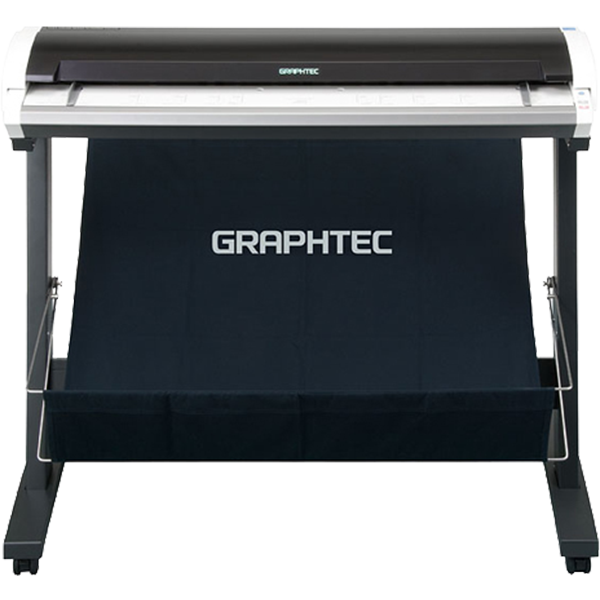 The Graphtec Scanner CSX550-09 is the newest scanner from Graphtec featuring brand new Luxios™ color reproduction technology. 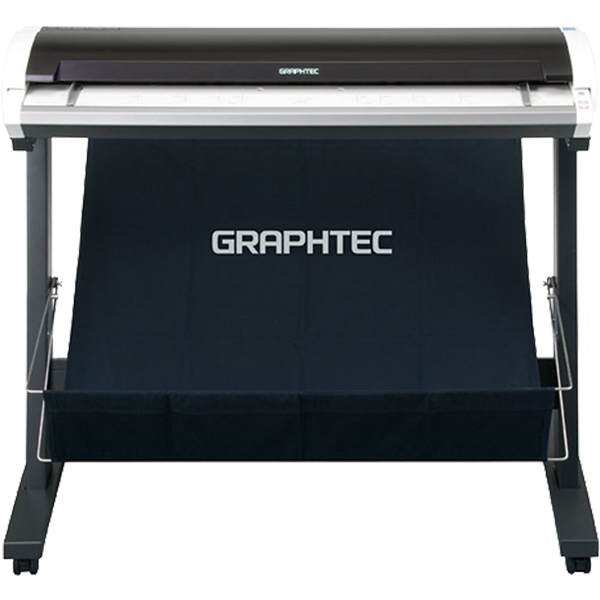 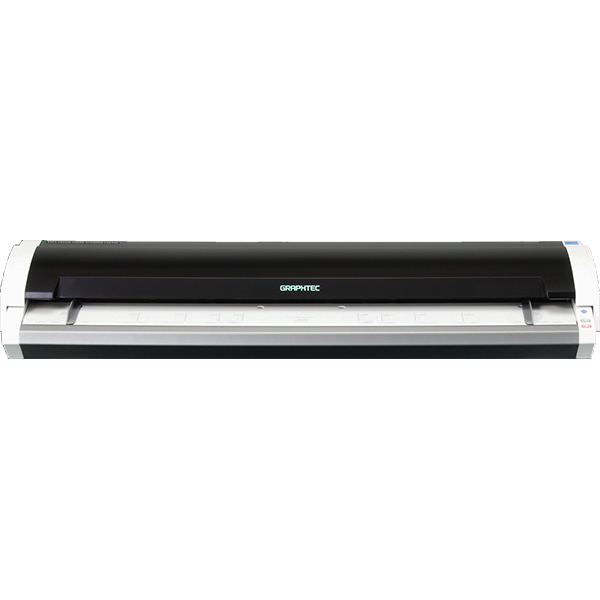 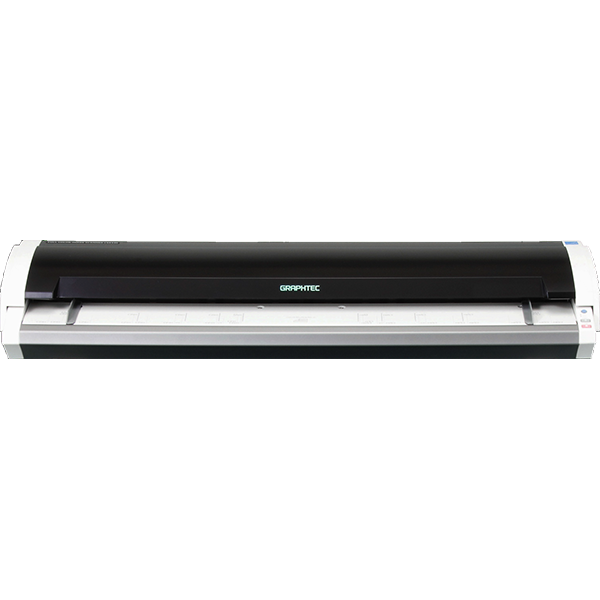 The Graphtec Scanner CSX550-09 can scan documents up to 36″ wide, with speeds of up to 4ips in color and 12ips in bw at 400 dpi. 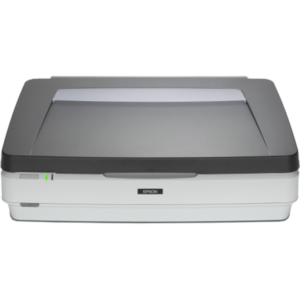 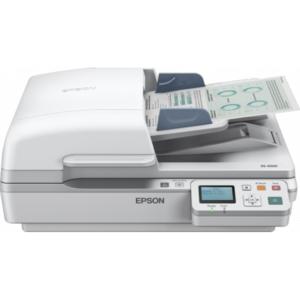 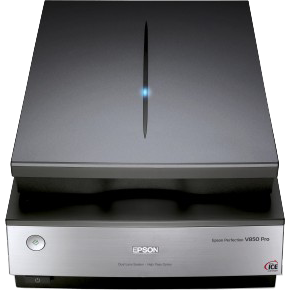 It has an optical resolution of 1200dpi, perfect for processing photographs, complex maps, and AEC/ CAD drawings.